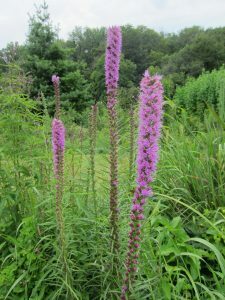 We grow and sell native plants indigenous to our part of the Midwest near Cincinnati Ohio. 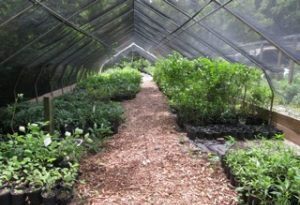 Our plants are nursery grown from seeds and cuttings without the use of chemical fertilizers or pesticides. Native plants provide many colors, interesting forms and are functional for our local ecosystem. Wildflowers attract butterflies, pollinators and birds. 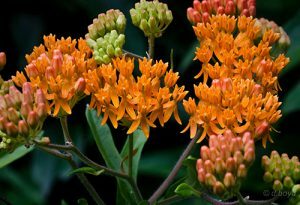 Native plants are hardy and drought tolerant once established. 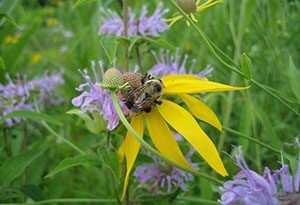 Native gardens do require active stewardship. Indigenous plants are part of our local heritage. Gift certificates and group tours are available! Call 513.961.2727 or send us an email for more information. We will be OPEN ONLY ON FRIDAYS STARTING APRIL 19th through May 10am to 5pm. Appointments are welcome. DIRECTIONS TO KEYSTONE FLORA Please be aware of directions, ENTER WOODEN SHOE HOLLOW FROM WINTON RIDGE NOT WINTON ROAD.